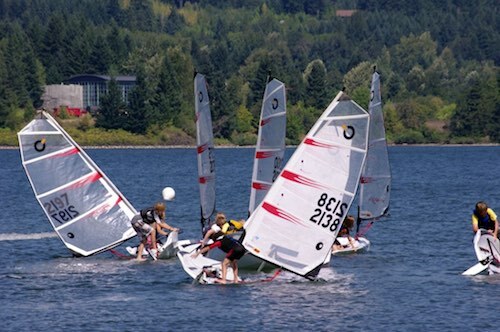 Columbia Gorge Racing Association has been hosting world class sailing events since 1996 and has been training sailors, from beginners to Olympians, since 2004. 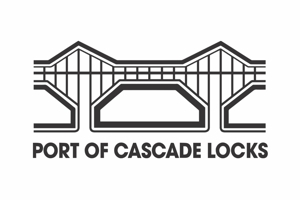 Thousands of sailors agree that CGRA and Cascade Locks is one of the best places in the world to sail. The stretch of Columbia River from Stevenson to Cascade Locks is an ideal small boat training ground. This safe sailing area is away from the crowds and traffic found elsewhere, with flatter water and less wind than the central Gorge. Evening lessons are blessed with light to moderate winds and spectacular sunsets on most summer days. 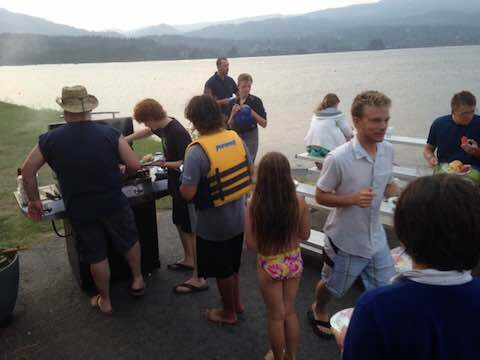 All sailing activities meet at the swim beach in Cascade Locks Marine Park. CGRA's Learn to Sail program features a variety of fun learning and recreational opportunities for beginner through advanced sailors. We teach all skill levels and strive to be flexible in scheduling to meet your goals. CGRA's fleet of O'pen BIC dinghies, Lasers and RS Fevas. Join us for CGRA Discover Sailing Opening Day on Saturday June 23rd. This is a great opportunity to try out sailing on one of our boats. Sign-up and we will slot you for a ride on one of our small boats. Expect to get wet and have a nice ride, lifejackets provided. Rides last up to 30 minutes, no reservations needed. What to bring/requirements: Swimsuit, towel, and shoes to get wet. Parents/Guardian must remain on site while kids are sailing. 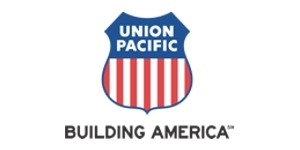 Equipment: No equipment needed, Lifejackets will be provided. Bring your own boat and help introduce new sailors to the sport of sailing. If you would like to volunteer for the event email dierkp@cgra.org. After all equipment has been stowed, join us for burgers and a community supported potluck. All participants must be at least 8 years old and be registered with a signed waiver* prior to sailing. A small registration fee is requested to cover insurance. You can register onsite or via the Hood River Registration system. 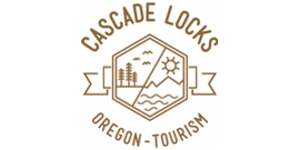 Thanks to the generous donations by Union Pacific Foundation, Cascade Locks Residents and Businesses we are able to host open free Cascade Locks Resident Lessons on Sunday Evenings from 6:00 to 8:00 pm. Valid piece of mail or ID is required to participate. Residents of nearby communities (North Bonneville, Stevenson, within 15 miles) may participate if space allows. Please Register at Opening Day or Thursday Community Sailing for these Sunday lessons or email Dierk Polzin at dierkp@cgra.org to hold a slot. Any kids eligible for Federal Student School Lunch program are also eligible for reduced priced lessons. Unfortunately in 2018 CGRA will not be holding regular sailing lessons. Due to low-demand, high winds and a lack of resources CGRA is not able to provide Lessons to the general public. 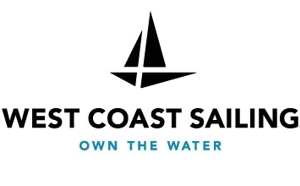 We want to thank The Sailing Foundation of Seattle dedicated to the advancement of sailing in the Pacific Northwest for helping to underwrite this clinic.